...where you can find everything you need to know about starting or progressing your career in General Practice in Northamptonshire. Whether you’re still at school and thinking about the next stage in your education, a student studying medicine and thinking about your options or a qualified Medical Practitioner or administrator looking to progress your career in the heart of England then this site can help. image/svg+xml Why Northants? Watch this video to see what GPs think about Northamptonshire. Discover the secrets of the county at the Heart of England. Northamptonshire is one of England's best kept secrets with thatched cottage hamlets with inglenook pubs, rolling green countryside and some of the most attractive house prices anywhere. 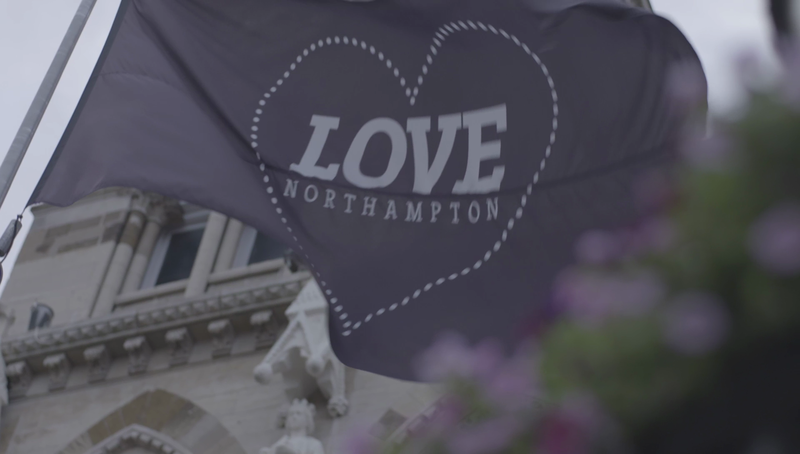 Your sporting and cultural life won’t miss beat in the heart of England, whether you’re a participator or a spectator, or a bit of both, Northamptonshire is the perfect place in which to indulge your passions. Hundreds of miles of safe cycle ways, bridleways and footpaths add to the pleasure of living and working in a county that has been hiding from view for too long. Add to that excellent theatres in Northampton, Corby and Wellingborough, three of the country's leading sports teams in rugby, cricket and football, plus Silverstone GP Circuit, and you have a county that's crying out to be discovered and explored. Find out more about General Practice in Northants; for Doctors click here; for Nursing and other roles click here; for Apprenticeships for students and mature candidates click here. Thinking about returning to General Practice? If you are a qualified GP who is interested in working in the NHS in England, but not currently doing so, we can help you find your route in. Click here. There's never been a better time to work in General Practice in Northants so why not check out the extensive opportunities that are available today.